Staff longevity is a hallmark of White Oaks community. We build a team of hard workers who take pride in the loving care given to our residents. As the senior care industry has changed, the White Oaks team has stayed on the cutting edge and raised the bar in quality of care issues. Listening to and acting on the needs and concerns of residents and staff is our mission. 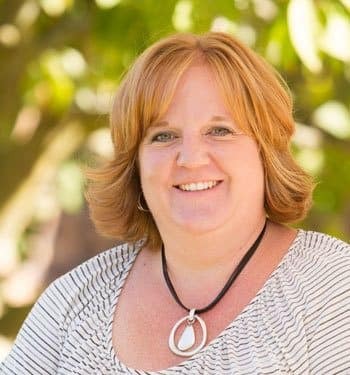 As Executive Director, Jill is responsible for the daily operational excellence at White Oaks. 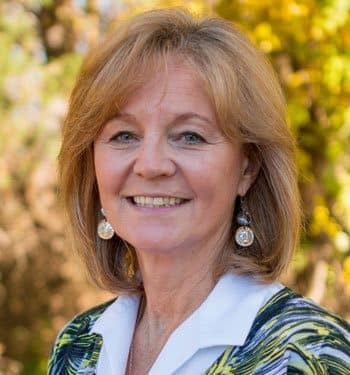 She oversees resident care, state compliance, resident and family relationships, staff retention and development, and financial controls. Kathy is often the first smiling face you see at White Oaks. 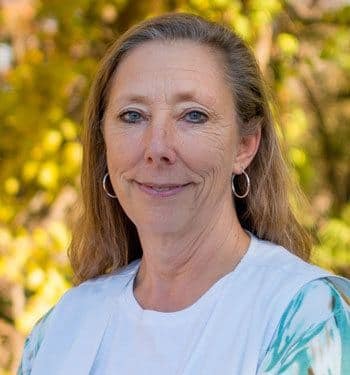 Besides assisting Residents as their concierge, she manages accounts receivable, staff scheduling, dinner reservations and numerous other resident special requests. Since 2002, Kathy Chisholm, RN, has been a Wellness Nurse at White Oaks. Her expertise in geriatrics makes her a valuable asset to Residents, their families and the professional care team. When not interacting with residents, you will find her on the phone consulting with physicians, home health providers, hospice and many others. 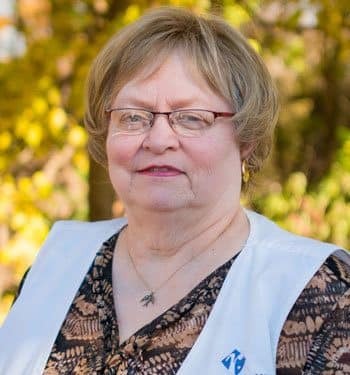 Wellness Nurse Lou Hildebrandt, RN, uses her decades of experience with seniors to daily assess the needs of Residents, direct the White Oaks care team, and advise families. Her attention to the smallest changes in a Residents day have helped prevent many crises from occurring. 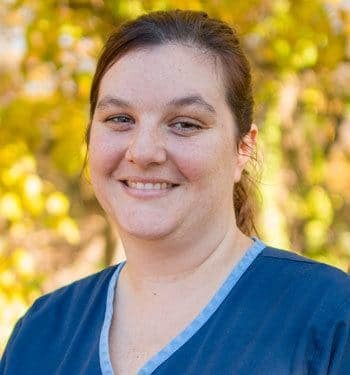 Heather Smith, Resident Care Assistant, looks for ways to make each residents day remarkable. 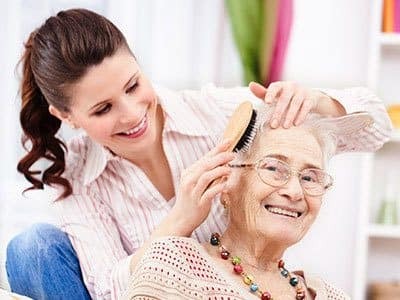 It’s not just the attention she gives to the resident when they are bathing or dressing, it’s the opportunities she finds to brighten their day that make her special. Heather is the 2011 Wiker Award Winner. 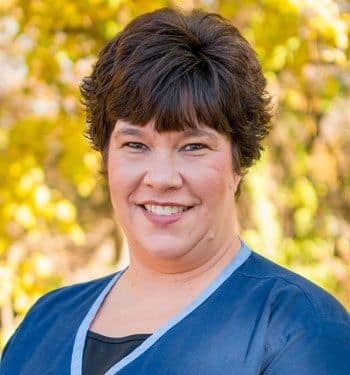 Since 2011, Debbie Talmage has been bringing smiles to the Resident’s faces. As a Resident Care Assistant, Debbie gets to interact with seniors daily, learn their life stories and find ways to give them something to talk about.